Representing a variety of industrial clients (paper mills, foundries and general manufacturers) in the defense of Clean Air Act enforcement cases, Notices of Violation and civil investigations. Providing strategic advice on environmental due diligence issues for mergers and acquisitions of several large national corporations. 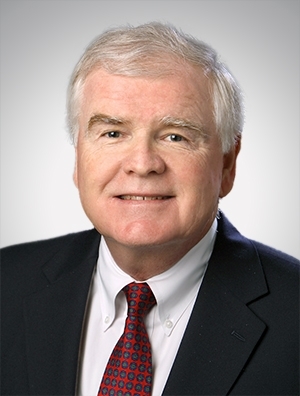 Mr. McCauley advised clients on alternative fuel and renewable energy projects, carbon regulation issues, and corporate sustainability policies. Serving as primary outside environmental legal counsel for two national paper manufacturing companies. Iowa Law Review (Board of Editors, 1976-1977), Order of the Coif.